Codemasters has officially lifted the curtain on F1 2019, its next instalment into its annual Formula 1 racing game series. The news comes earlier than expected, but that’s because the British studio will ship its next title a full two months earlier into the F1 season and launch on Friday, June 28th. F1 2019 will be released during the Austrian Grand Prix weekend, and unlike previous iterations into the series, it’ll be available ahead of the British, German and Hungarian Grands Prix. 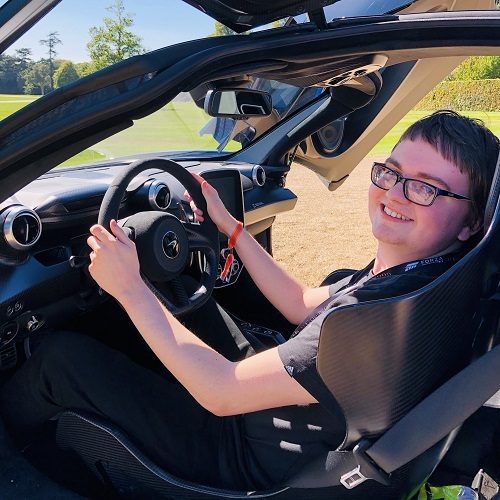 Codemasters says the title has been in active development for “nearly two years” as an effort to make it the most ambitious and feature-complete entry into the franchise to-date. As expected, the official game of the 2019 FIA Formula 1 World Championship will launch on Xbox One and PlayStation 4 consoles, as well as PC via Steam’s digital distribution platform and DVD release. 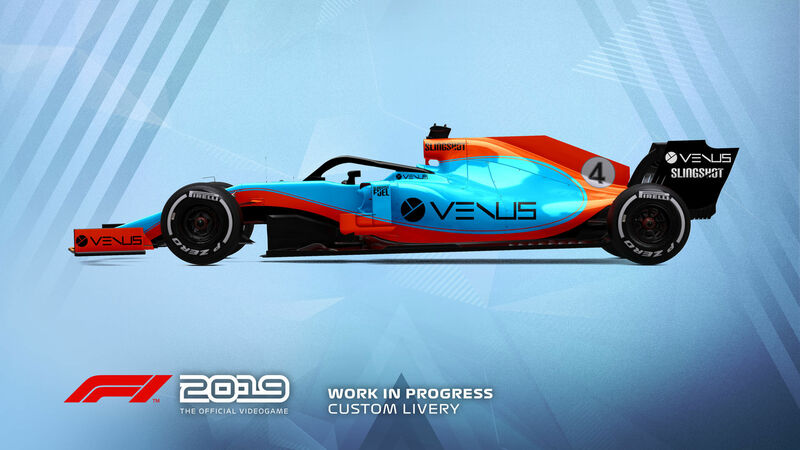 With this newest installment into the long-running series, drivers will get to further personalize their on-track racing experience than ever before with the introduction of a 2019 regulation car that has been specifically designed in collaboration with F1’s technical team, led by Ross Brawn and Pat Symonds. The car, which Codemasters says will be available in Multiplayer, adheres to the 2019 season regulations and comes with “a range of livery designs.” The developer noted in its official announcement that 2019 F1 Team liveries will also feature on the car in early marketing materials, but these are set to be replaced by the final team cars ahead of the game’s release on June 28th. F1 2019 builds on the success and foundations laid by previous iterations of the series and is aiming to deliver “an experience that rivals the quality and production values of its real-life race counterpart.” Codemasters has teased that the title also includes several new game features that will be revealed and detailed over the coming months. 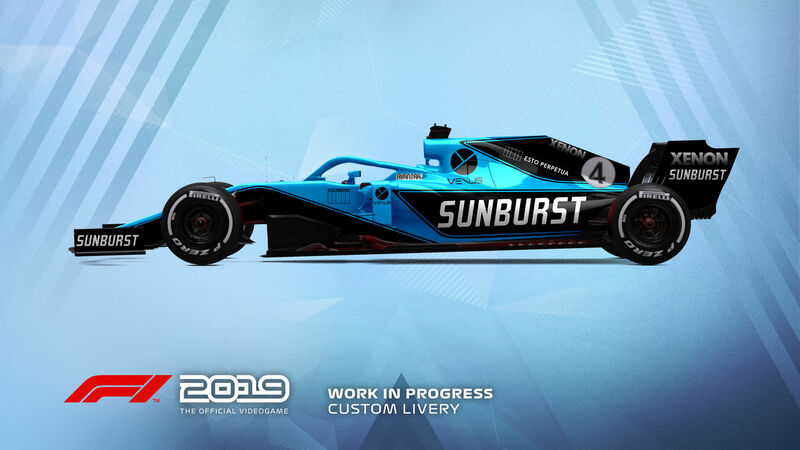 For now, however, the team has shared an official teaser trailer for the title, which highlights the brand-new look and feel being introduced in F1 2019 – check it out for yourself below. Experience F1 2019 when it launches in time for the Austrian Grand Prix weekend on Friday, June 29th for Xbox One, PlayStation 4 and PC platforms. It'll also be enhanced for Xbox One X with support for 4K Ultra HD visuals and High Dynamic Range (HDR). In addition, as an effort to mark the ten-year anniversary of Codemasters-developed Formula 1 titles, a special Anniversary Edition of F1 2019 will also be available at its release. Be on the lookout for further reveals and announcements leading up to the game’s launch.